EXCLUSIVE! 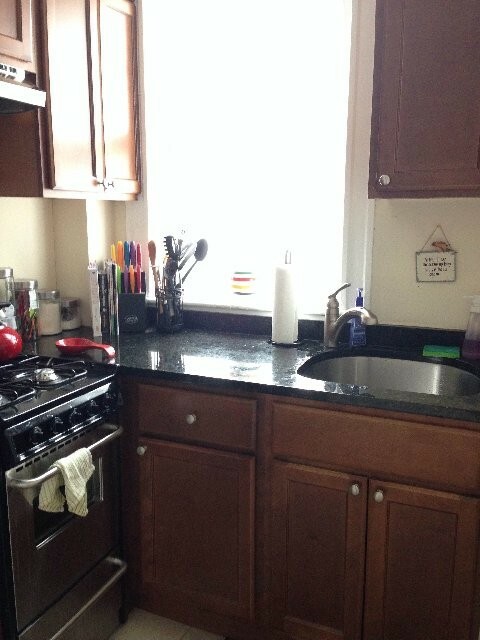 2bd/Brighton '9-1'입주 $2,100 !! September Rentals are moving really FAST! Please plan to rent early. Never too early in Boston area.